This is your one and only best day ever. You deserve to invest in beautiful photographs that will capture all of the moments and help etch those memories into your brain forever! At the end of the day, the extra food gets thrown out, the flowers die, the dress gets put in a closet somewhere forgotten about… the one thing you truly get to see every day to remember that beautiful, happy day is your wedding photographs. This is an experience that is worth investing in! 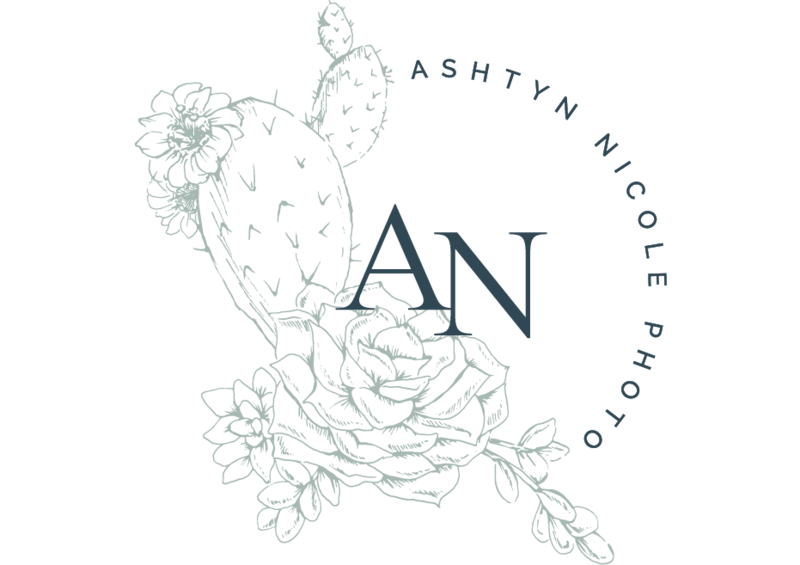 Each of my wedding packages includes a complimentary Engagement Session so we can spend time getting comfortable with each other before the wedding, and also offers the ability to add on Albums & Products, a Bridal Boudoir session, or an Adventurous Bride and Groom session. 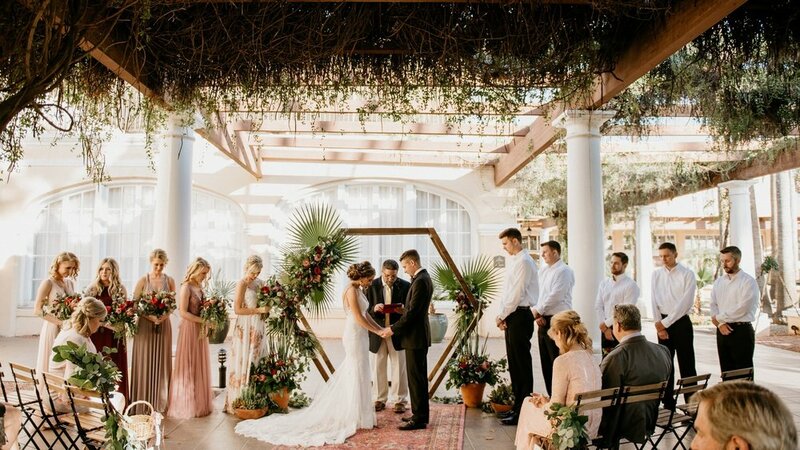 I take on a limited number of weddings each year, so it is very important to me that we connect well and share a similar vision for your day! If you love my style, are crazy about each other, and love to have fun - please contact me for a full price list of options. I’d love to schedule a facetime call or in person meeting to get to know you! Boudoir Sessions have really gained my heart this past year. These are classy, tasteful, beautiful images of you that you will absolutely cherish. If I'm being honest, these sessions with me aren't really even for your partner - they are for YOU. My biggest hope is that these photos will show you exactly how beautiful you are and give you that added boost of self love and confidence. Please contact me with any questions or hesitations! I promise to make it a comfortable, easy, and FUN experience. I absolutely love to keep in touch with my past couples and their families to continue capturing their lives throughout every stage. I hope to not only be your Wedding Photographer, but your Photographer for life. Let me know if you'd like to plan a portrait session! These may take place outdoors on location, in your home, or in my beautiful natural light studio in Mesa, Arizona. Please keep in mind that all portrait sessions are typically scheduled on weekdays, Monday-Thursday.